This policy gives guidance to staff on the purpose, types and frequency of marking and should be read alongside the Assessment Policy, Teaching and Learning Policy and Teaching and Learning Handbook. At The Link School, we place great emphasis on the importance of marking work and providing feedback to learners. The provision is for learners from KS2, KS3 and KS4 and therefore there will be some differences in the written feedback used by teachers, dependant on the age and ability of the learners. However, we believe that all learners benefit from regular and comprehensive feedback on their learning. All marking should have a clear purpose for the learner or the teacher, depending on the learning objective, success criteria and learning targets and expectations of each individual. 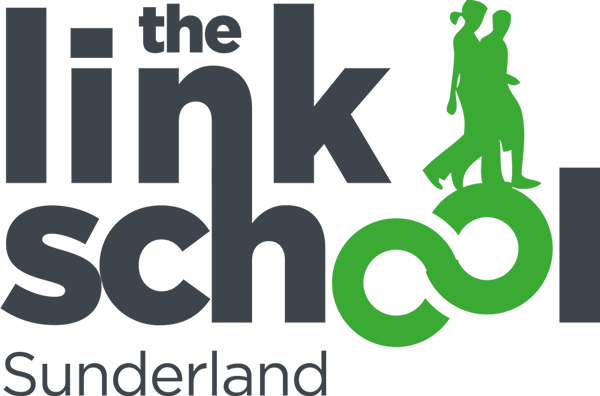 At The Link School, all current members of staff have the experience and expertise to recognise an acceptable standard of work based in the ability of the learners within their teaching groups. All staff must ensure that their expectations, the quality of the learners work and the quantity and presentation of the work is matched to the individual child and is realistic in terms of that learner’s abilities. You can read our Careers Policy by downloading the PDF below.